Aliah Char (12) has been in the district since she was in first grade. Born in California, she moved to Colorado as a toddler and now lives with her twin brother, mom, dad, two cats, a dog and her horse. 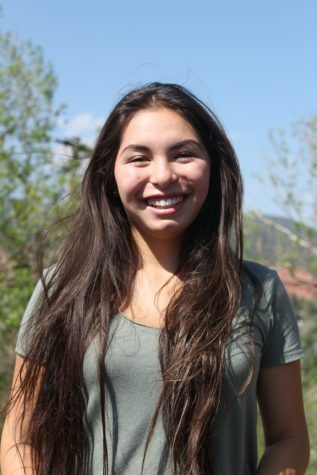 Her strengths– such as connecting with people, photography, and writing– are beneficial for the two positions she holds in Advanced Journalism: Copy Editor and Photo Editor. Char is very excited for all the photo opportunities available in the class. In the future, Char wants to Major in Political Science with a focus in Philosophy in order to become a Trial Consultant.